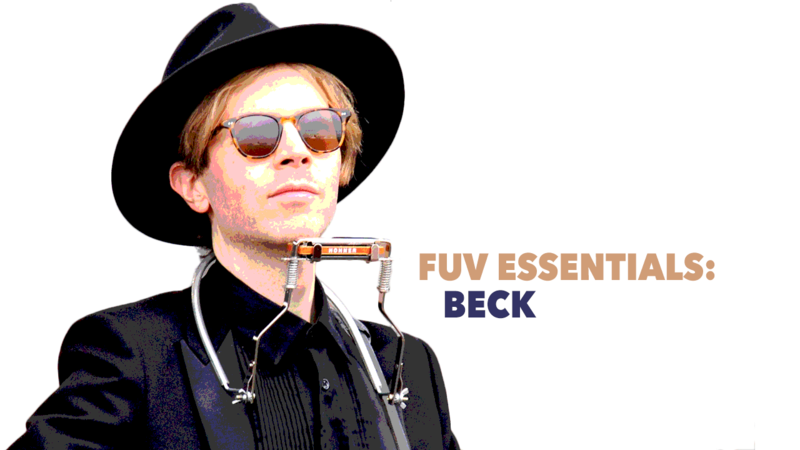 Beck returns to New York with a show at Madison Square Garden on July 19, supporting 2017's Colors, an upbeat kaleidoscope of an album that the #FUVEssentials artist describes as "not retro and not modern." 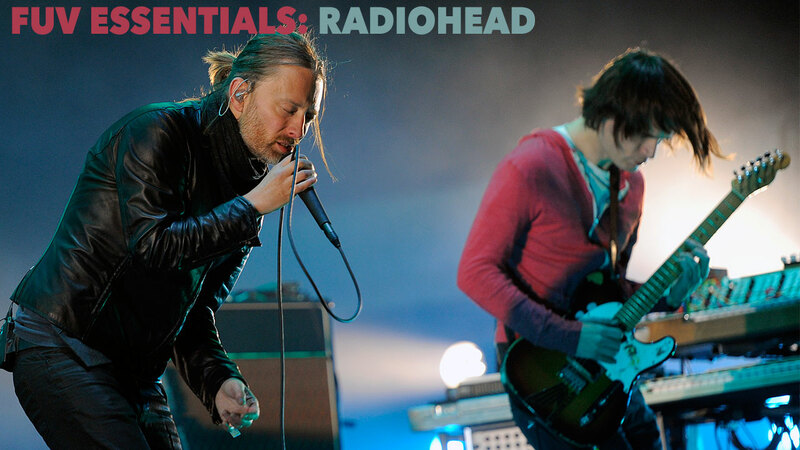 As Radiohead returns in July 2018 for a four-night stand at New York's Madison Square Garden, we're celebrating the music of this beloved #FUVEssentials band. 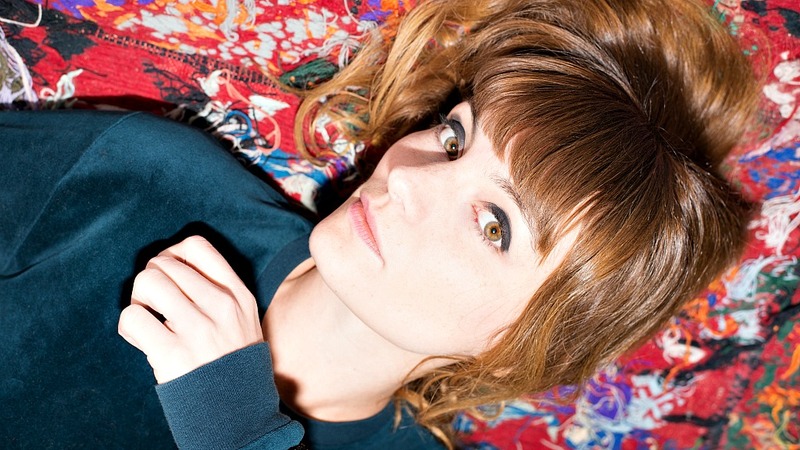 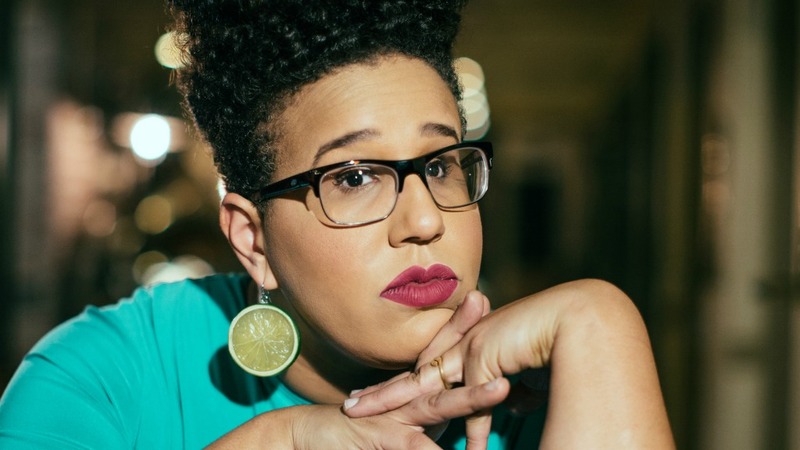 In May, Halo Maud's Maud Nadal opened for Phoenix during their five-show residency at Paris's La Gaîté Lyrique. 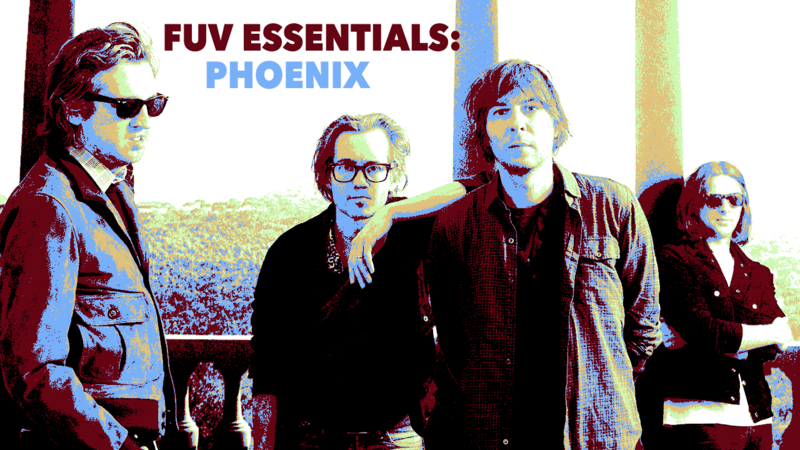 She says that the French band is the most generous she's ever met — and she returned that generosity by choosing her "Five Essential Phoenix Songs" for FUV Essentials. 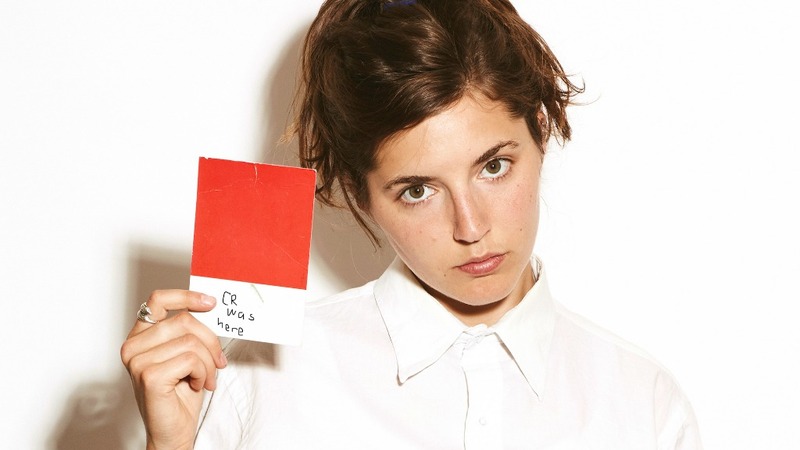 Phoenix is a beloved and much-needed ambassador of French joie de vivre in the States. 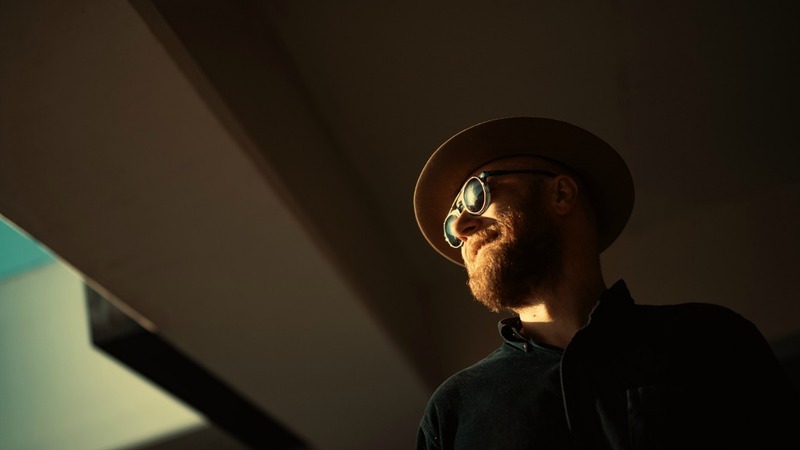 As the band returns to New York for a five-day residency at Brooklyn Steel, we're celebrating the quartet as one of our FUV Essentials.